With more than 400 showrooms spread worldwide; from Madrid to New York, through cities like London, Milan or Paris, PORCELANOSA Group thus assures its presence in the five continents to show the steady improvement in innovation and design of all its products. 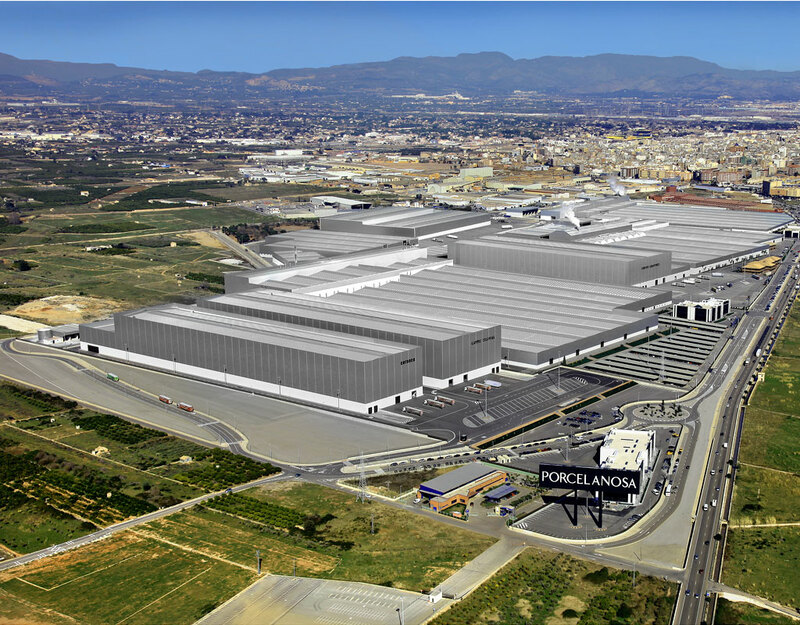 At PORCELANOSA we base the success of our products on three premises; unconditional quality, a commercial network of our own and an infrastructure to embrace all these factors. We think the infrastructure is key to the success of our products. We want our installations to have a perfect combination of functionality, versatility and distinction.